Destinations, Hidden Gems Hidden Gems, off the beaten path, Perugia, Umbria. permalink. Set atop a lovely hill and with the famous Tiber river running along the edge of the city, Perugia is a beautiful university town in the heart of Italy. Perugia, or Perusia in Latin, is the capital of Umbria and boasts a fascinating history and a delicious culinary tradition. Like many other cities in Italy, Perugia is a great place to eat high quality, healthy food. There are plenty of fresh fruits, vegetables, mushrooms (like the famous porcini) and olive oil due to the olive groves that are cultivated in the valley. Also, if you like meat, especially pork or wild boar, you will love la cucina perugina (cuisine from Perugia)! Panino con la porchetta (roast pork sandwich): Porchetta is one of the local specialties. It is pork, stuffed with garlic and herbs, which has been slowly roasted in order to make the meat tender, with a crunchy skin, and very tasty. Try it with local bread (also add a piece of cheese, if you want) and a glass of wine. You will love it! Moreover, you can enjoy the local meat in many different ways in Perugia: a delicious ragu’ sauce served with some good pasta fresca, or salami and sausages, like the famous ones from the Norcia area, which would be the perfect finger food with your aperitivo at Happy Hour. And, of course, don’t forget to taste some fine local wine! If you are a chocolate lover and calories are irrelevant during your vacation, you should definitely visit Perugia. Plan to be there in October. Why? Because of the International Chocolate Exhibition, or Eurochocolate, which attracts thousands of tourists every year. You can enjoy all types of chocolate, from black to white, hot or cold, and even the most original flavors like cioccolato al peperoncino (chili pepper chocolate). You will be fascinated by the food stands where you won’t be able to resist the temptation of all the chocolate and candies. Furthermore, Eurochocolate promotes cultural activities every day. Stop by and see how talented sculptors carve huge blocks of chocolate – these blocks become amazing forms of art! The theme of Eurochocolate 2015 was the mustache; let’s see what next year’s subject will be! You will definitely fall in love with Eurochocolate. Just make sure to arrive with an empty stomach for this sweet occasion, and don’t forget to take lots of pictures! Perugia is also known for having one of the best chocolate brands in the world: Perugina. 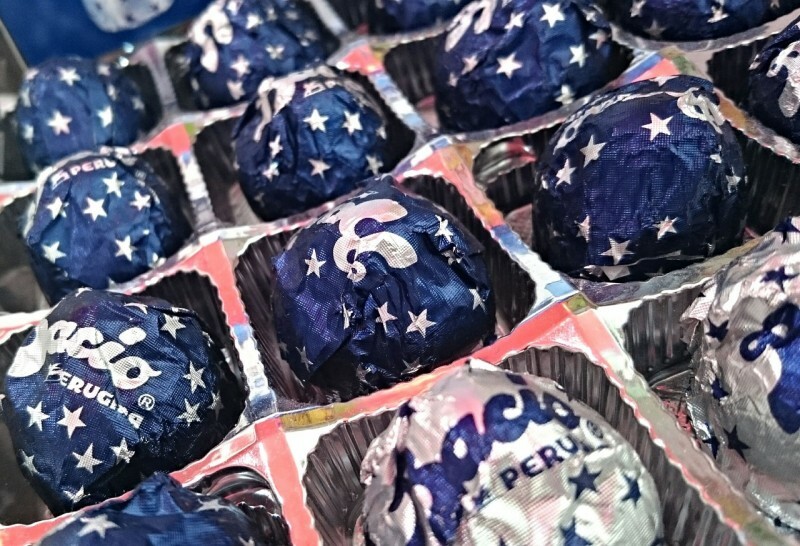 The famous Baci Perugina candy kisses, which contain a love note inside, are made here! 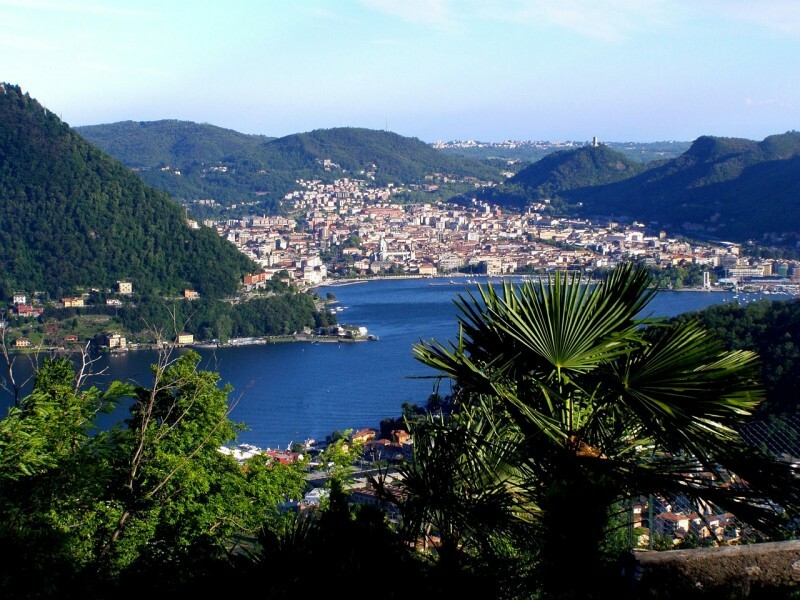 It all started in 1907 when a group of men from Perugia decided to found a chocolate company. If you have always loved them and want to know more about their history, this is a good reason to come to Perugia. Also, since these delicious baci stir up thoughts of love, why not consider Perugia for your next romantic destination? Much of the Etruscan influence in Perugia can be seen in the Museo Archeologico. Opened in 1948, this archaeological museum (which used to be a monastery) holds ancient amphoras, vases, sarcophagi, weapons and many other objects which give you an idea of the everyday life of the Etruscan culture. The majority of relics you are going to see date back to the 8th century BC. Here you will find the Ceppo di Perugia, one of the most famous Etruscan inscriptions of all. You might not understand a single word of this formal document, but you won’t find anything like it elsewhere in Italy; it provides precious insight into the fascinating Etruscan culture. Dating back to the 13th century, Palazzo dei Priori is one of the most beautiful buildings in Perugia. It is Gothic in style, with a long expanse of grey stone walls ornamented with trefoil windows. Aside from the gorgeous Gothic architecture on the outside of the building, you will be amazed by the precious treasures to be found inside. On the top floor of the palace is the Galleria Nazionale dell’Umbria, a gallery containing more than 3,000 works by the most famous Italian artists. Be ready to go back to the Middle Ages and the Renaissance to admire Piero della Francesca’s and Duccio di Boninsegna’s paintings of religious scenes; also, you will learn more about local perugini artists such as Bartolomeo Bonfigli and Bartolomeo Caporali through their beautiful paintings. The last stop of your tour should be the section of paintings and sculptures by 16th and 17th century artists like Orazio Gentileschi, Valentin de Boulogne and others. 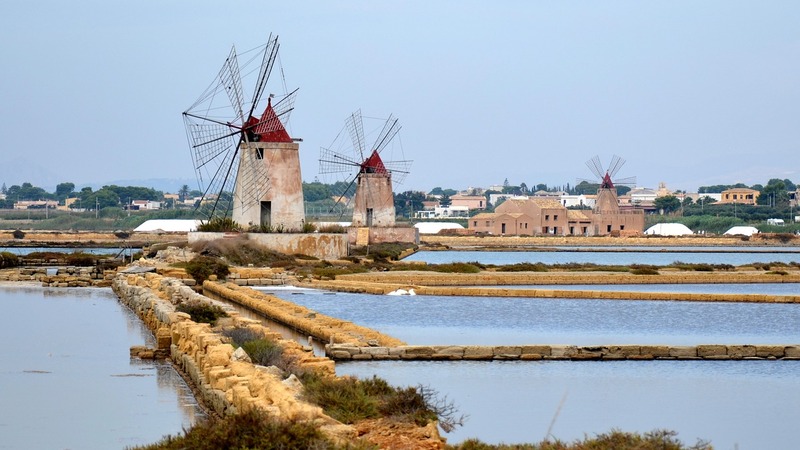 It is hard to imagine so many centuries of artistic value in just one building! Corso Vannucci is the main shopping street in Perugia and here you can find the majority of shops and restaurants. If you are looking for a place to have good fettuccine and local wine, or you are looking for famous Italian brands like Dolce & Gabbana or Prada to satisfy your shopping needs, this wide corso is the perfect street for you! And if you are visiting Perugia during Christmas time, you will delight in the beautiful decorations and lights so don’t forget your camera. 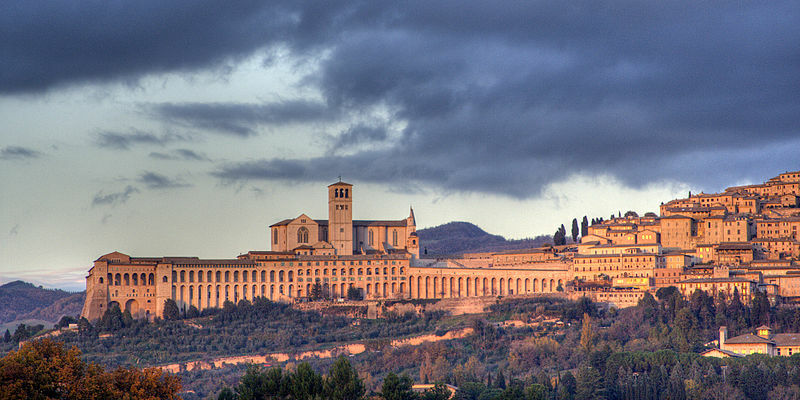 If you are planning to visit Perugia and the Umbria region, just get in touch with our travel experts! They can design an experience right for your travel needs. 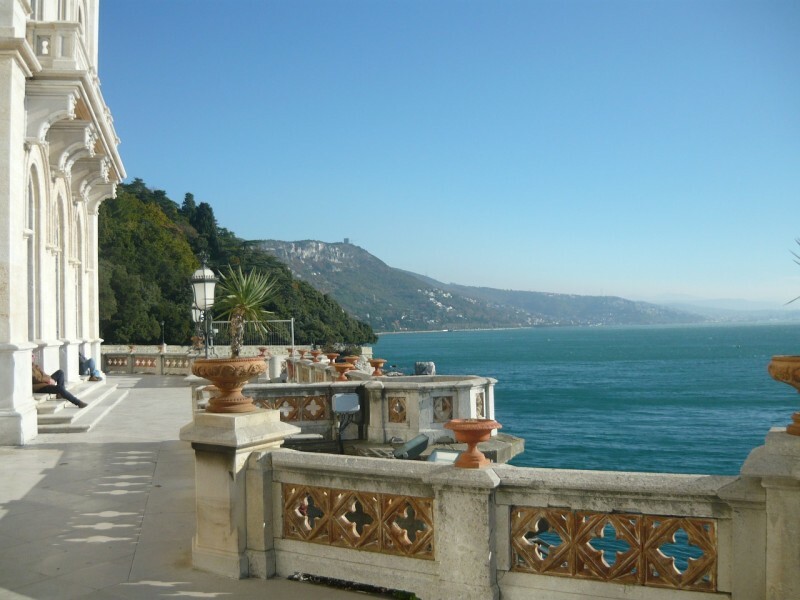 You can find more Umbria travel inspiration in our blog, too – check out 20 Steps to Becoming an Italian Foodie: Umbria, Top Travel Specialist 2015: An Interview with Our Beth Rubin and Wonder Walls of Italy. 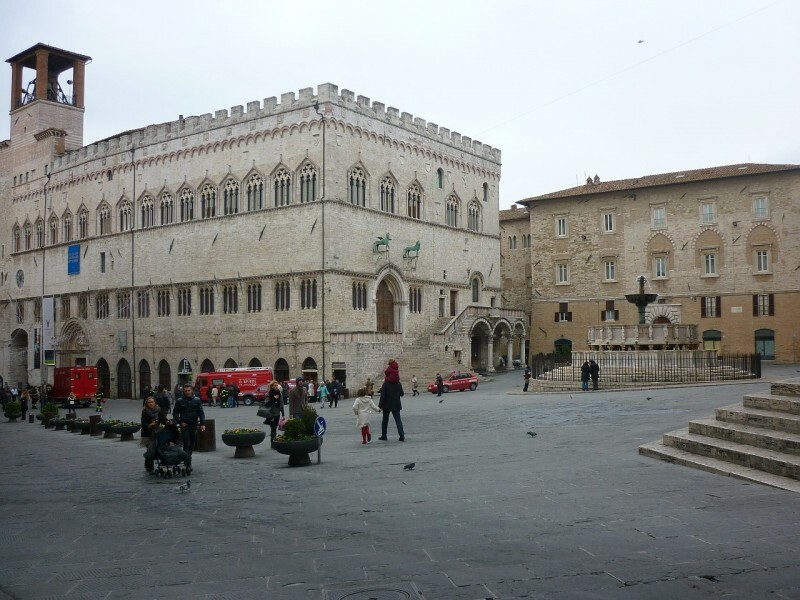 Have you ever visited Perugia and the Umbria region? Share your experience with us!